- Continued employee education on safety related topics applying to the construction industry. - A written safety program. - Supervisory personnel are 30-Hour OSHA trained. - BWC Drug Free Work Place Program. 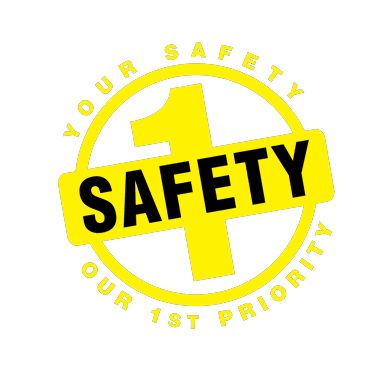 2D Construction’s safety program is very effective, which is proven by our less than 1 Experience Modifier Rating from the Ohio Bureau of Workers Compensation.